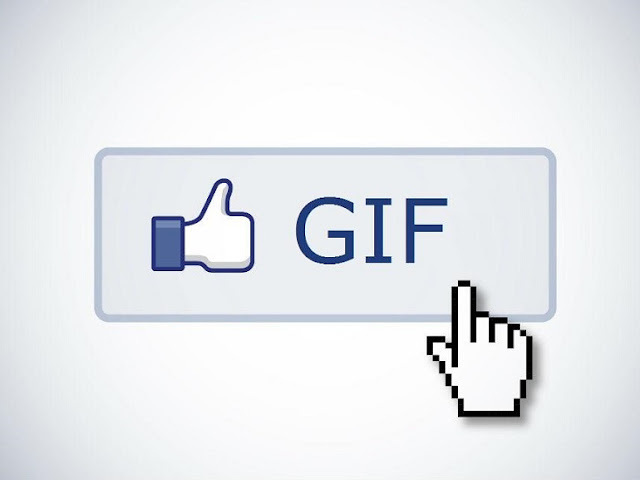 The GIF library in Messenger is probably the best thing Facebook have introduced in the last 5 years. I do not exaggerate, tailored content, daily nostalgia blasts and 360 live video streams are all well and good, but being able to react to shocking news with a GIF of Arnold Schwarzenegger freaking out in Total Recall is nothing short of majestic. It's been theorised that GIFs are set to overtake emojis in usage, and it's understandable, they offer a far broader spectrum of emotions that a library of yellow, earless faces. 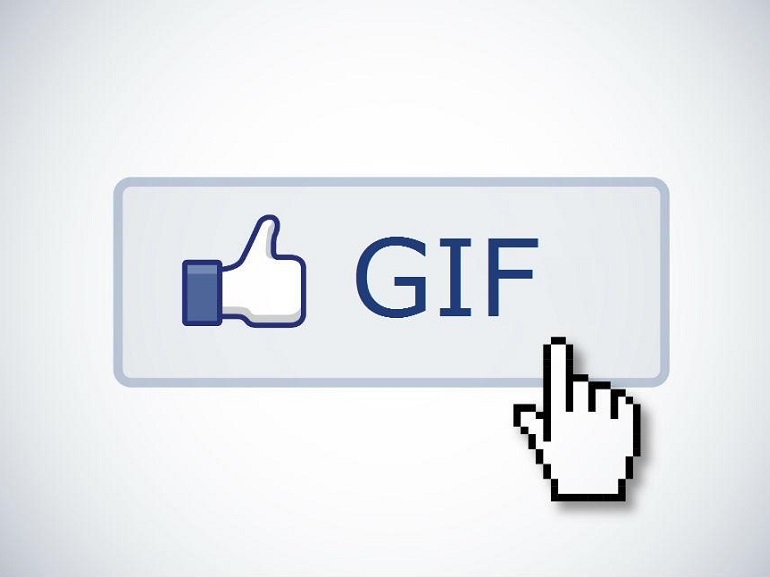 Facebook are clearly aware of that, as evidence now suggests that they will soon be allowing users to use the GIF library in comments as well. On Friday, Facebook confirmed that they will be tested out the feature from this week onwards. It's not clear whether this means that they're testing the feature out in an enclosed environment, or letting a small subset of the users play around with. What they have said is that this is more of a 'see if it works' test than a 'see if people like it' test, so it's far from a dead certainty that the feature will be introduced in full. If it is, the system will likely be more or less identical to the one in Messenger - a library of GIFs sourced from Giphy and beyond, probably the exact some one. That's far from a bad thing, said library wasn't exactly limited when it was first introduced but it's vast almost beyond comprehension now. I've found some GIFs from astoundingly obscure sources in the past, and finding the right keywords is an art unto itself. If I were a gambling man, I'd put money on this feature seeing the light of day. Facebook probably announced the test partly to see what the public response was like once the news started circulating. It's only been a few days since the announcement but people are already pretty hyped, so provided the tests go well, keep an eye out for further developments.